Offices are changing but collaboration remains imperative. The use of multiple devices can prove a challenge. 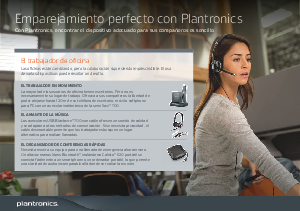 This paper shows how simple is to match your colleagues to a suitable device with Plantronics. Download now and learn how Plantronics devices can empower every type of worker.